Hands up if you believe cooking is simply better on gas stoves! When upgrading from an electric cooktop, you’ll now require a gas line running to where the new appliance will be installed. Carried by various types of pipelines, fitting gas lines is potentially dangerous work that must be handled with extreme caution, which is why all gas fitting requires a work permit and only certified gas fitters can pull these permits. 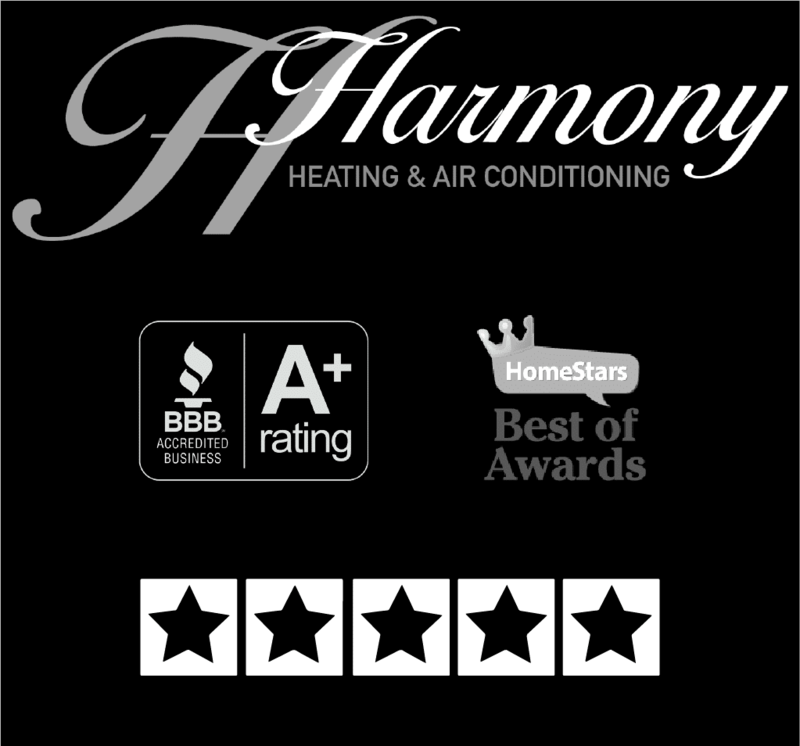 Harmony technicians are skilled to keep your kitchen safe and up to code so you can enjoy the benefits of cooking over an open flame, like a Top Chef!